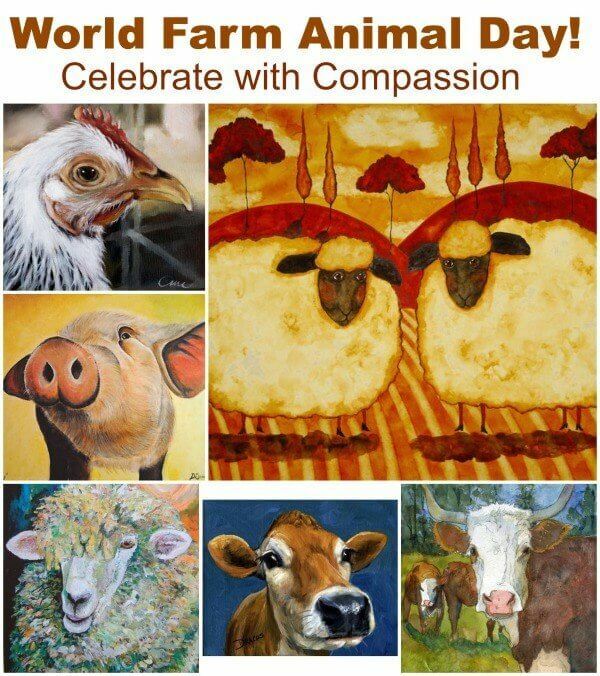 While I was searching the internet regarding World Farm Animal Day, I was shocked and appalled at how many images said “Happy World Farm Animal Day”. Contrary to those images, it is anything but happy. In fact, quite the contrary.